A barn-full of nickers in every bucket! With a hint of molasses and apple flavoring. Big, small, young or old, no horse can resist the crunchy goodness of Nicker Makers™ Horse Treats. With a telltale crunch and an irresistible flavor, Nicker Makers™ Horse Treats are the treats horses crave. Feed just one, and they'll ask for more. With those big, pleading eyes. The outstretched neck and extended nose. Ears so pricked they're almost touching. And, of course, that low, slow come-hither nicker. 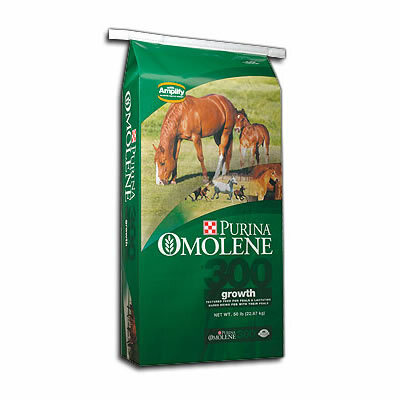 Nicker Makers™ Horse Treats are made by the folks at Purina Mills, so you can trust they have the finest ingredients and high nutritional value. 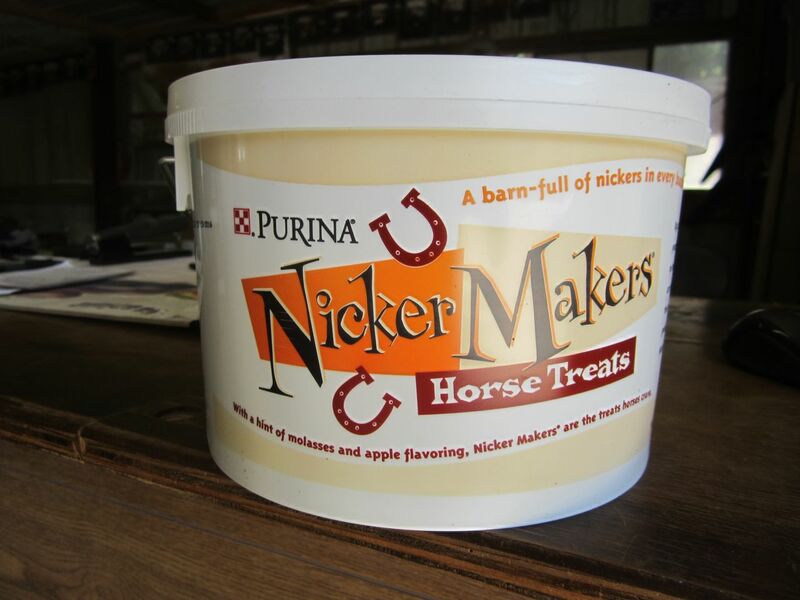 Once you see the goodness that's in Nicker Makers™ Horse Treats, you'll like them as much as your horse does. 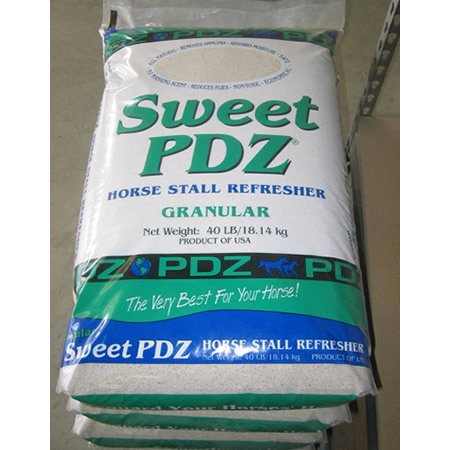 Feeding Directions: Satisfy your horse's craving with one treat per nicker, two if it's a “hello” nicker. Horses love these tasty morsels, and because Nicker Makers™ Horse Treats provide balanced nutrition, they can have as many as they like. Grain products, forage products, molasses products, soybean oil, plant protein products, citric acid, artificial flavor, choline chloride, vitamin E supplement, vitamin D3 supplement, vitamin A supplement, calcium pantothenate, vitamin B-12 supplement, riboflavin supplement, niacin supplement, ferrous carbonate, manganous oxide, zinc oxide, copper sulfate, magnesium oxide, calcium iodate, cobalt carbonate, sodium selenite. Crude protein (min.) 9.0%, Crude fat (min.) 4.5%, Crude fiber (max.) 6.0%, Calcium (min.) 0.6%, Calcium (max.) 0.9%, Phosphorus (min.) 0.45%, Copper (min.) 35 ppm, Zinc (min.) 140 ppm, Selenium (min.) 0.6 ppm, Vitamin A (min.) 3,000 IU/lb. Feeding Directions: Satisfy your horse’s craving with one treat per nicker, two if it’s a “hello” nicker. 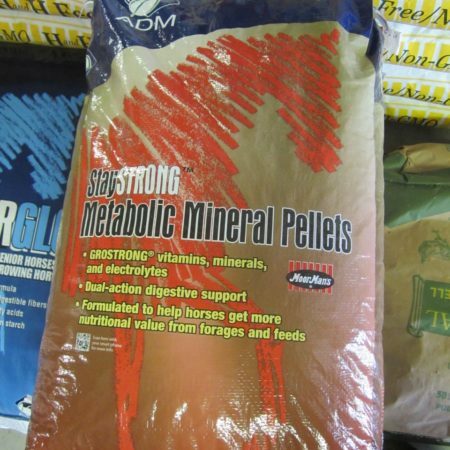 Horses love these tasty morsels, and because Nicker Makers™ Horse Treats provide balanced nutrition, they can have as many as they like.